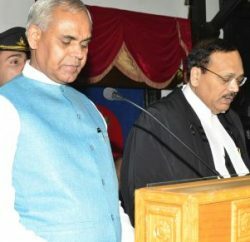 Himachal Pradesh High Court has quashed appointments of 480 teachers made during the previous Prem Kumar Dhumal-led BJP government in 2011, as Court observed that these appointments were not in accordance with law and ordered state to issue notices to all the teachers appointed for terminating their services within four weeks from the Day of Judgment. 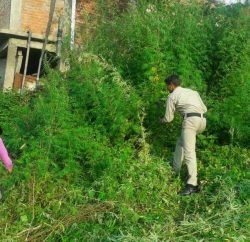 While delivering the judgment, Justice Rajiv Sharma said the appointments of postgraduate teachers under the Postgraduate Teacher Class III (non-gazetted) Recruitment and Promotion Rules of 2011, which have not been published, are illegal. 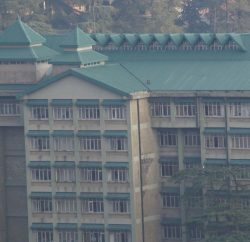 Higher Education director Dinkar Burathoki informed the court that 220 posts were filled by way of direct recruitment and the remaining through promotion after the notification of the Himachal Pradesh Higher Education Class III (non¿gazetted) Recruitment and Promotion Rules of 2011.